"stop! stop!" bettina is shouting. we have just started the tour and already the first problem. the low-rider of my travelpartner is completely distorted. back in xining, the starting point, we are able to find a small workshop including a lot of metaljunk, a welding torch and a friendly couple. that´s all we need. perfect! you can imagine that it is quite challenging to explain what we require so badly - a new low-rider - to people who haven´t seen such a thing in their live before - without a single chinese word of course. it takes some times but all together we manage to develop a new carrier. on the next day back in the workshop we cannot believe what we see: a perfect looking, new low-rider! it costs just one dollar, though it is a very heavy one. it doesn´t matter, this steel-made carrier "made in china" will last out the whole 3300 kilometer through tibet. suddenly the road is paved and two times faster than before we are heading to golmud. the area is totally deserted. the dead straight highway disappears in the horizon. we are cycling on the edges of qaidam basin, a huge desert on 3000 meter in altitude. every 150 km we are reaching a small village. guesthoueses, a few shops, filthy truck-stops are sufficient to survive. there the actions are routine: eating, mostly the chinese junk-food, and buying, usually a dozen of instant noodles, water and biscuits which should have been eaten 3 years ago. we avoid staying in such locations. it´s better to sleep in our self-made filth than in those of thousands of truck drivers. moreover it´s much better to rest in total silence than to suffer noise from roaring engines and droning television sets. it takes us about 3 weeks to get from golmud to the first big destination - lhasa. 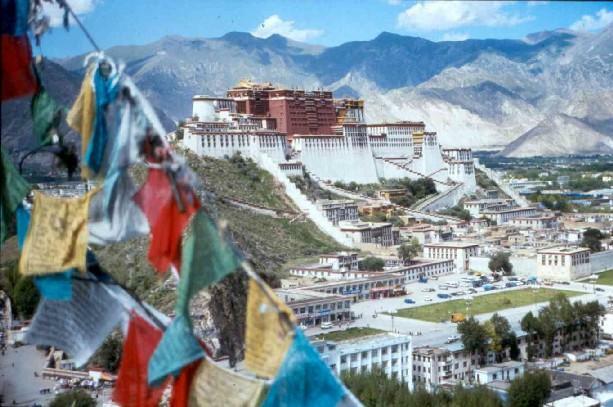 as i see the potala palace - the residence of the dalai lama and landmark of the town - for the first time, i relize that i´ve reached the heart of tibet now. 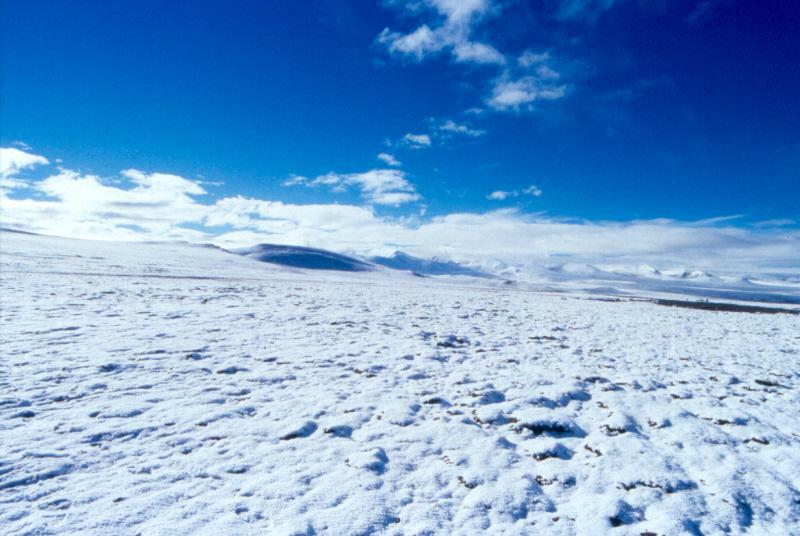 after 3 hard weeks of privation lhasa means really the paradise on earth. we have to get used to a shower, to plenty of food and beverage, to a luxurious supply of goods, to thousands of people in the town. we are walking through the barkhor-district, the oldest part of potala palace - lhasathe town, and enjoy momos, boiled paste food with a filling inside, great yak-burgers and delicious cheese-cakes. of course we are visiting the potala and the center of buddhism - the jokhang temple, which is the most important place for pilgrims, the spiritual heart of tibet. the area in front of the main entrance of the temple is filled with pilgrims. they are throwing themselves on the ground and touch this with their head again and again in order to show their deep reverence for their divinities. the ground made of stones gleams like polished. many buddhists try to go on pilgrimage to lhasa at least one time in their life - also very old people. in their faces i can see the importance and the joy of their journey. inside the jokhang we are listening to a prayer. monotone, often repeating recitatives in the dark hall are creating an unique atmosphere. were killed and 100.000 fled. one of those people was dalai lama who installed a kind of an external government of tibet in dharamsala in northern india. he tries to find a peaceful solution for his country until today. 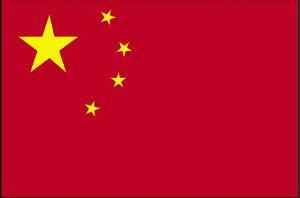 since the early 80´ies a kind of liberation is taking place in china. some monasteries were built up again, the first tourists are allowed to visit tibet. bad roads in tibet nevertheless with the support of police forces and spies the chinese government has tibet under control. 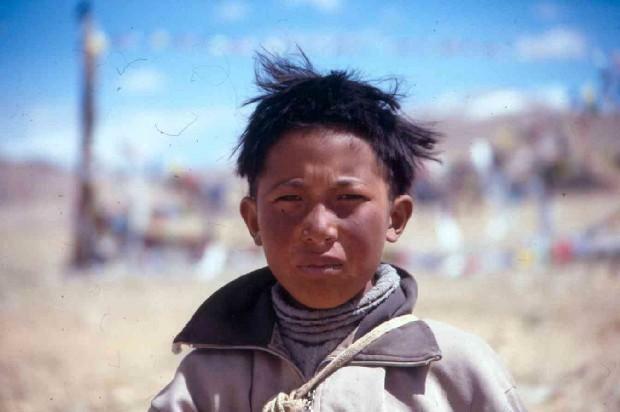 with settlements and preferential treatment of chinese speaking people they try to extinguish the tibetan culture. the following days we are visiting three monasteries in the surrounding: drepung, sera and ganden. today just a few hundred monks are living in the resurrected buildings. in ganden we can see many old foundation walls. the whole monastery was completely destroyed by artillery fire in 1966. "beautiful middlebeauty restaurant". the sign means that the people in this town are able to speak english. because of high prices we can see that also many tourists are staying here. so we are better leaving the main road and visit the samding gompa, beautifully set on a hill. we are allowed to put up the tent inside the monastery, two monks are digging trenches around it. they know why. in the night it is raining for hours. the morning however is clear and bright. a glimmering yamdrok lake, smoke coming out of the houses down in the flat valley, snow-capped peaks in the backdrop. an old woman is doing the small kora around the gompa. rongbuk monastery in front of mt. everestin a few days we will cross the nepalese border and heading to the final destination kathmandu, but now we are on the last big adventure of the tour. qomolongma - the mount everest base camp. on the way to the camp we realize that we´ve missed a guesthouse because of a mistake. we have nearly nothing to eat. therefore the ascending of pang la is getting really a torture. big stones and rocks on the so-called "road". awfully steep gradient. a heavy loaded bicycle. over 5000 meters in altitude. i must be crazy cycling the base camp. at 8 o´clock in the morning the valley of the rongbuk monastery is still in shadow. the tent and the bicycles are covered with a thin frozen surface. the highest peak of the world (8850 m) however is gleaming in the morning light. the rising sun is creating sharp outlines on the mountain. as time goes by the snow is getting brighter, the colour of the blue sky more intensive. wonderful! on the same day we reach the base camp (5200 meter), just a few kilometers away. a spanish expedition group is preparing for climbing the cho oyu (8153 meter). the cooking staff invites us for some hot tea, then we are walking beside the huge rongbuk glacier. at night i can see billions of stars because of the clear atmosphere. they illuminate the everest in a beautiful way. i can´t get away from the view of the stunning northface.